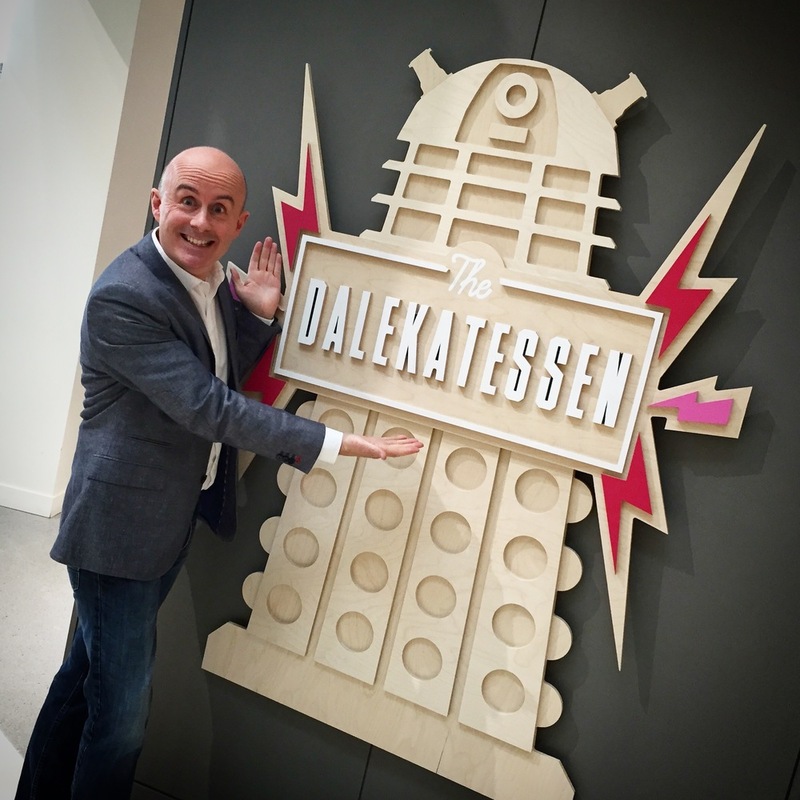 On Friday 18 September, I had the pleasure and honour of officially unveiling the new logo for the BBC's café at Television Centre: The Dalekatessen. There were Dalek cookies, Dalek napkins, Dalek plates, but - alas! 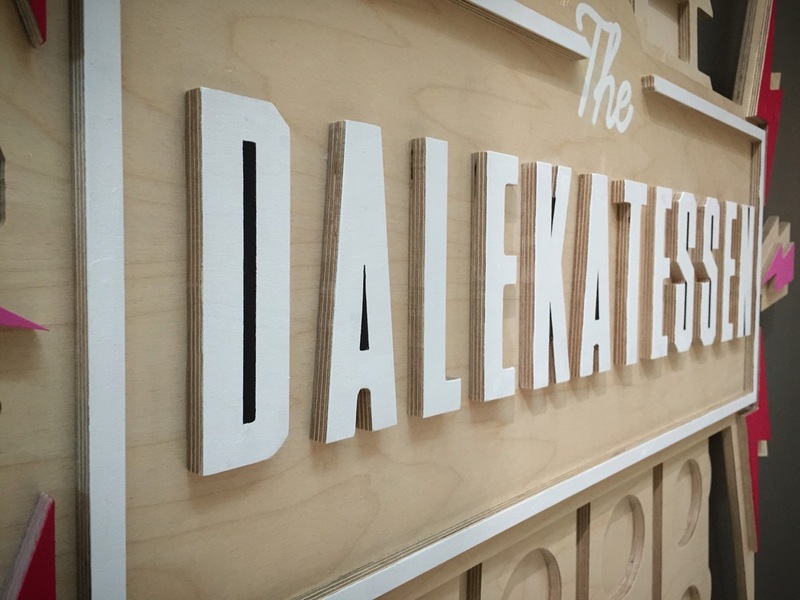 - no Dalek bread. The unveiling was followed by a Q&A with BBC employees, hosted by the fabulous Christel Dee of Doctor Who Fan Show fame. Speaking of publicity exercises, if you'd like a signed Dalek photograph, you can order one via my shop here! You can specify what you'd like me to write and whereabouts you'd like me to write it - and it can be posted to anywhere in the world.